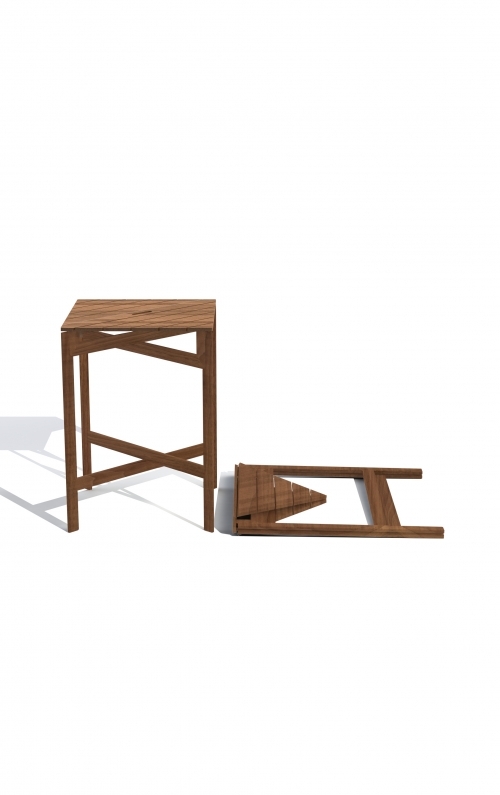 Piegare, a thin light-weight pack-away table made from a sleek profile solid timber. Fold Piegare away and lean it against a wall to save space when not in use. Ideal for small or multi-functional spaces in an inner-city dwelling. Piegare can also be linked together to form straight row clusters or larger square clusters creating grand meeting tables. Please email for custom sizes. Lead times from 6-8 weeks.